Every year we fill backpacks for kids at Sunrise Village, our local family homeless shelter. They are delivered to the shelter in mid-August. This is a great family project! Kids get very excited about helping other kids. You can pick the age of the child that you would like the backpack to go to. 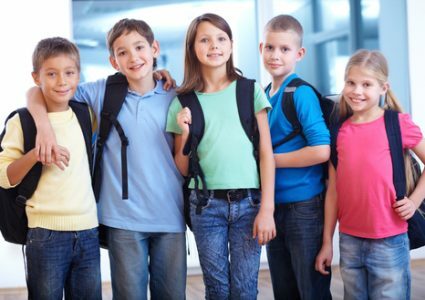 Please contact Merna Morse or Martha Crowe to find out more about the number of backpacks that are needed in each age group, and other details.